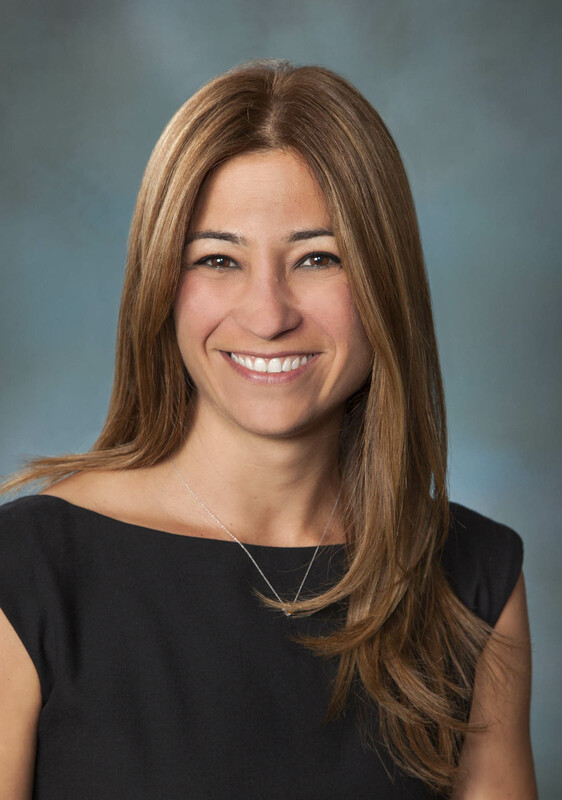 Flavia is a partner at the law firm of Lewis Roca Rothgerber Christie, which represents leading businesses throughout the United States and around the world. Flavia is a member of the Firm’s Intellectual Property group and her practice focuses in the areas of trademark, copyright, rights of publicity, and Internet issues, where she helps her clients protect and defend their intellectual property in the United States and globally. She assists clients with the selection, clearance and prosecution of trademarks, negotiates and drafts license agreements, helps clients with trademark policing efforts, and counsels clients on IP validity, infringement and enforcement, domain name disputes, and rights of publicity issues. Flavia has been named by the World Trademark Review as one of the world’s leading trademark professionals in 2017 and 2018; one out of only seven professionals recognized in Arizona. Flavia was born and raised in Rio de Janeiro, Brazil and moved to the United States in 2003 to pursue a Masters Degree at the University of Michigan Law School. Flavia started taking ballet lessons at age 7, but retired from practice at 17. After settling in Phoenix, she became a subscriber of Ballet Arizona and was instantly impressed with the world class caliber of the valley’s resident company. Recently, Flavia decided to resume her ballet practice by taking adult classes at Ballet Arizona; yet another way of staying engaged with the company and nurturing her passion for the ballet. Flavia is the proud mom of 4 year old Nina, who is already a fan of the ballet, a frequent attendee of Ballet Arizona performances, and, hopefully, a soon-to-be student at the School of Ballet Arizona.